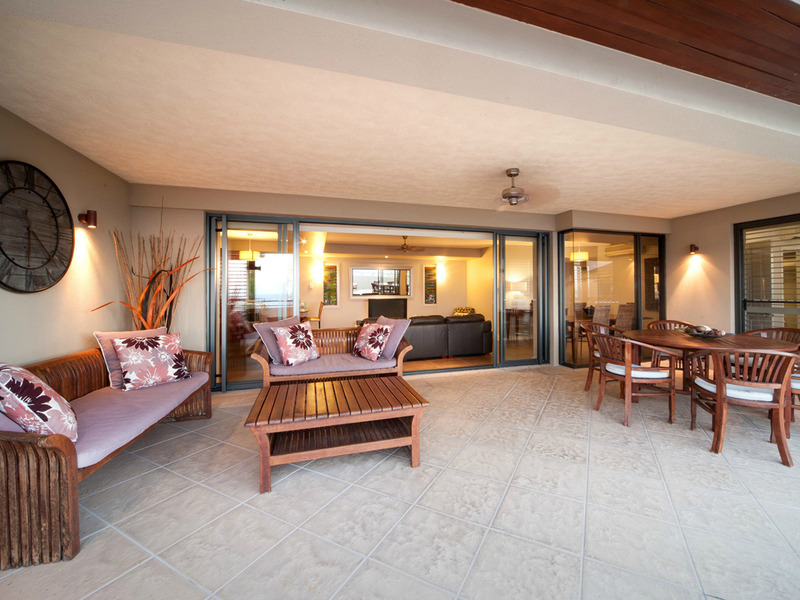 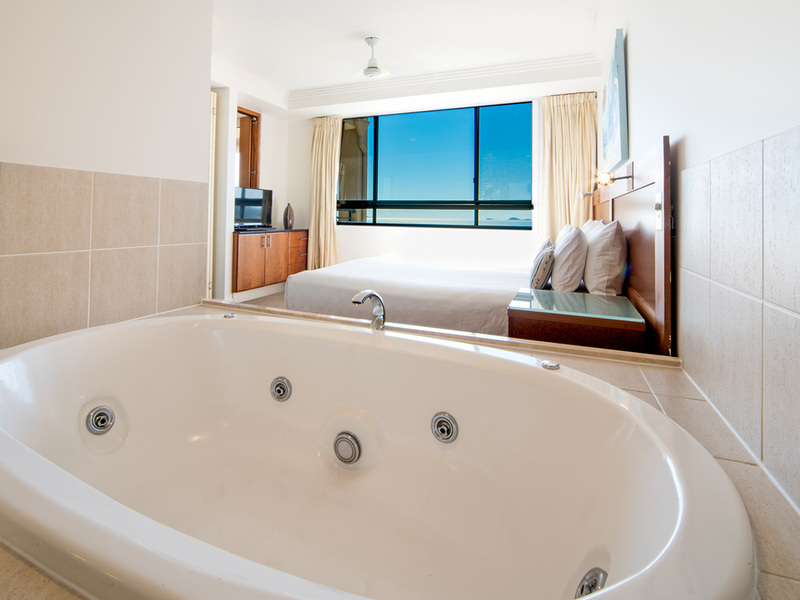 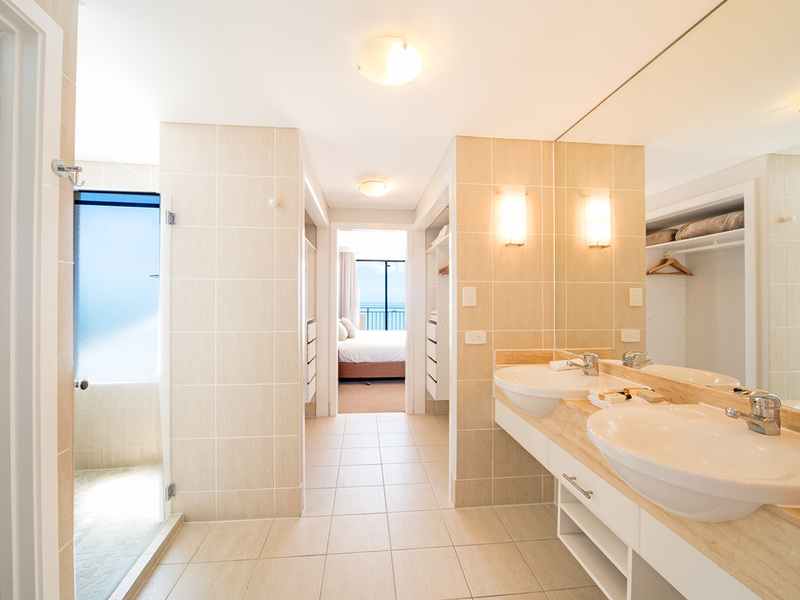 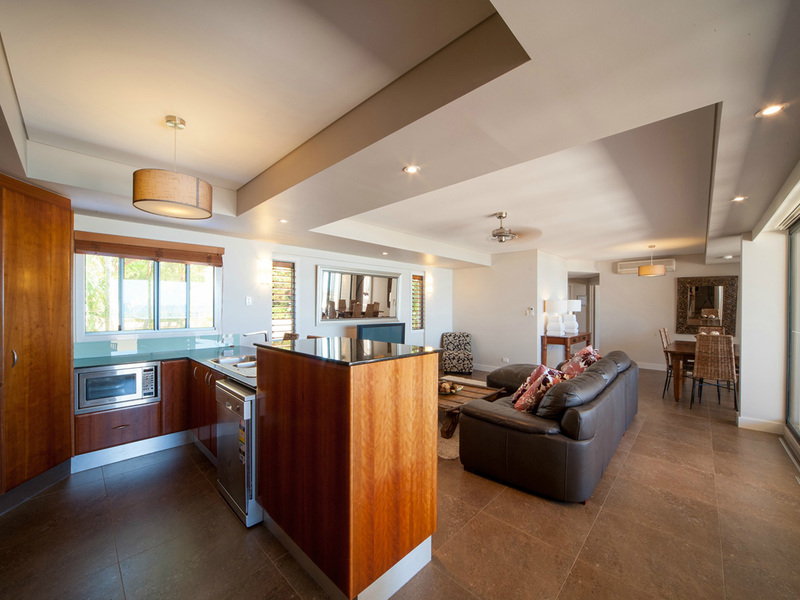 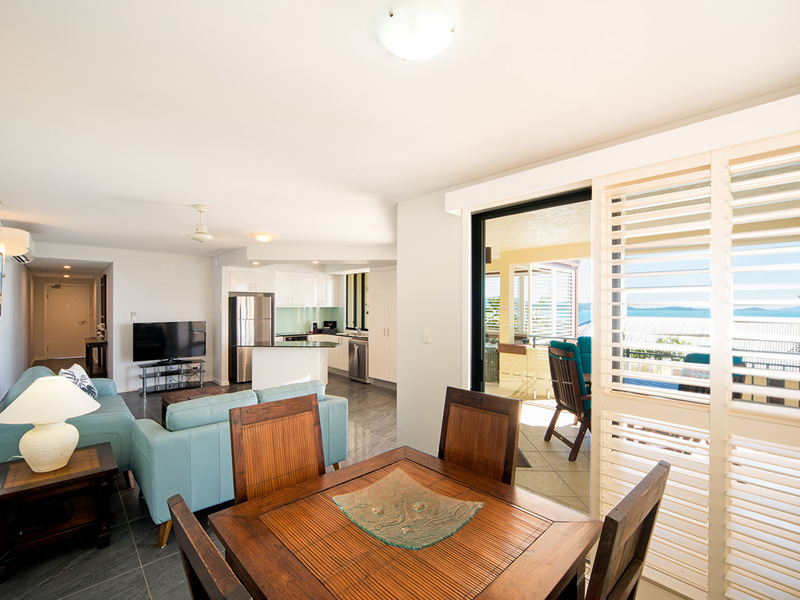 This award winning complex offers 29 stylish 1, 2 & 3 Bedroom self contained luxury apartments all with spa or jacuzzi, spacious balconies & magnificent Coral Sea Views. 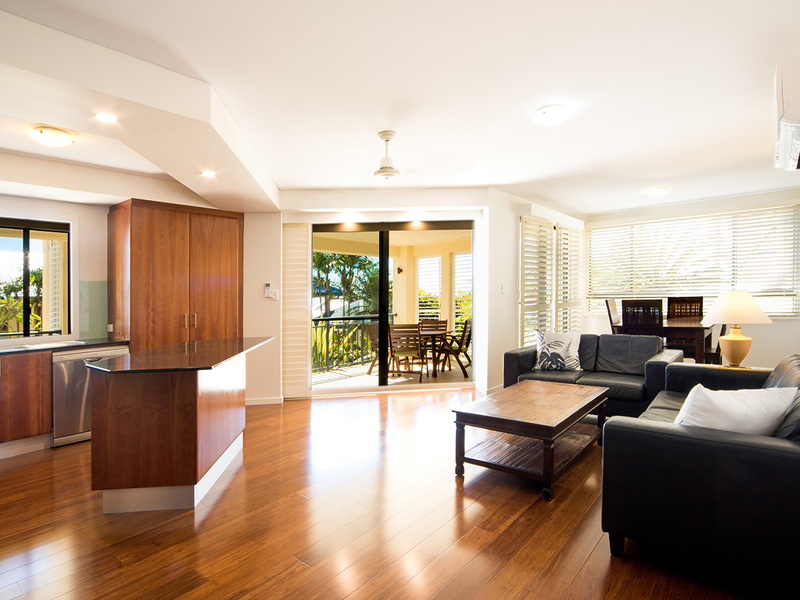 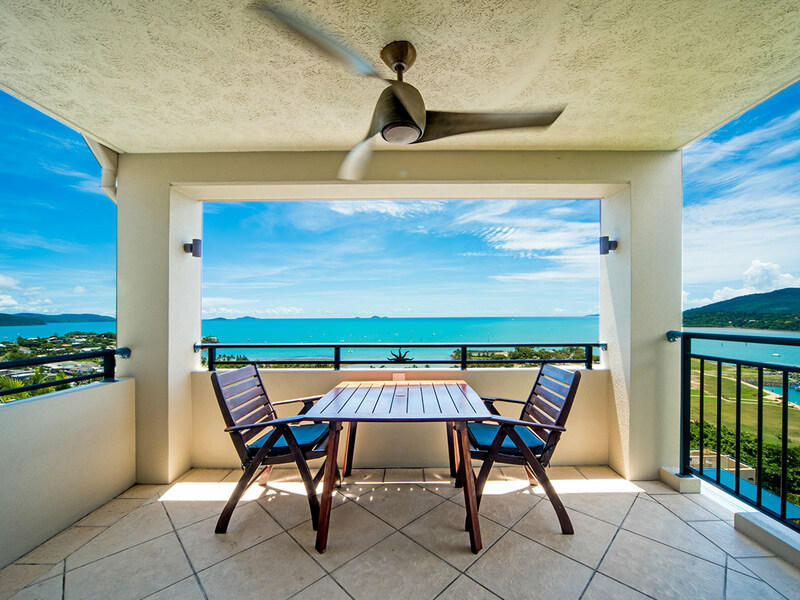 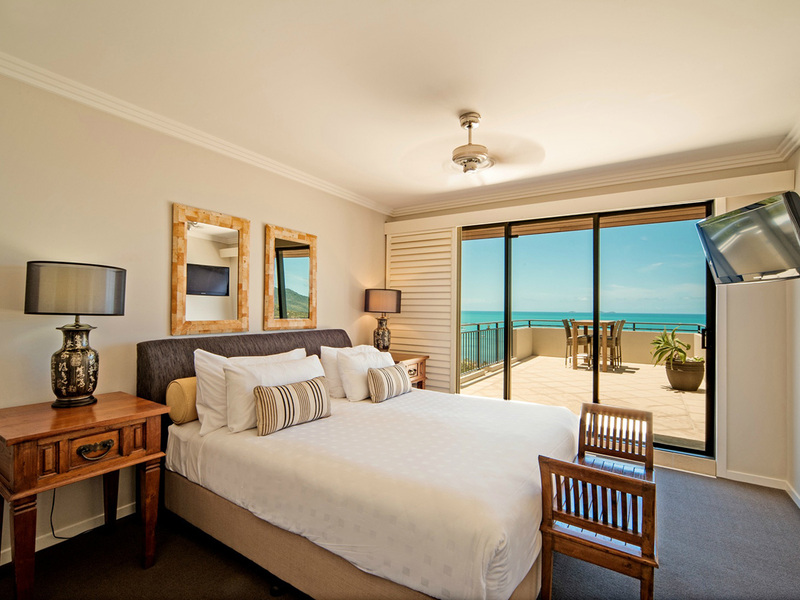 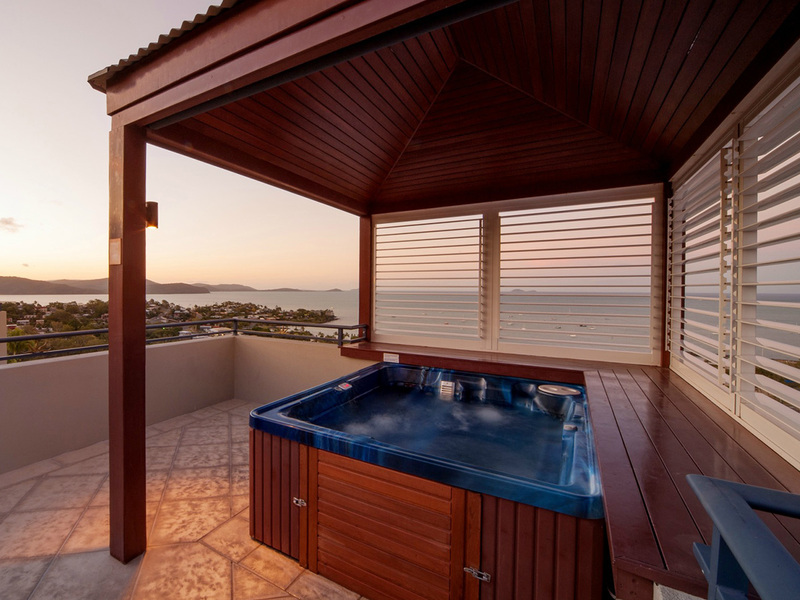 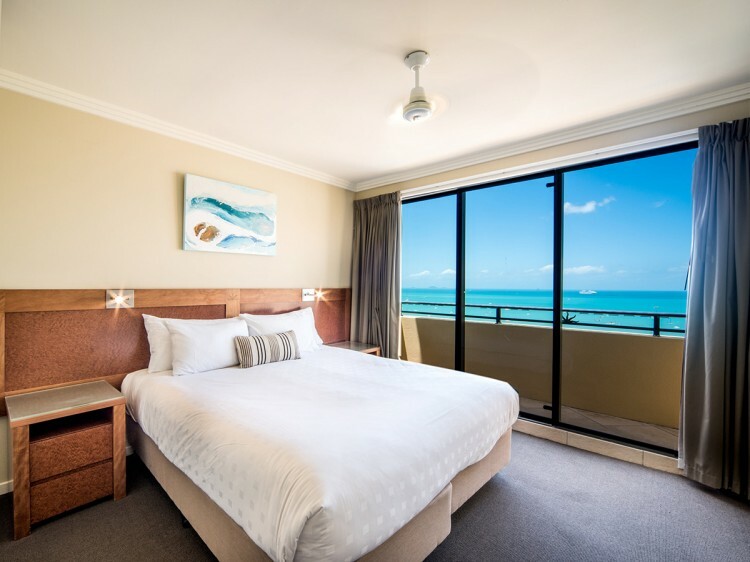 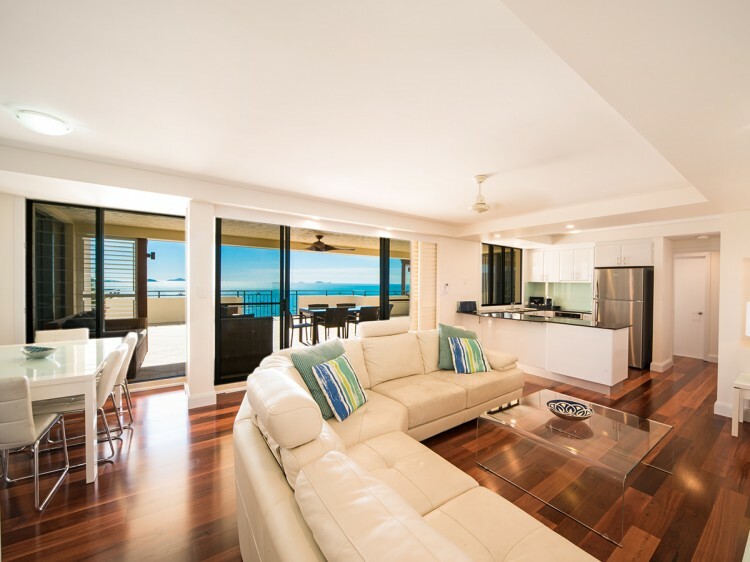 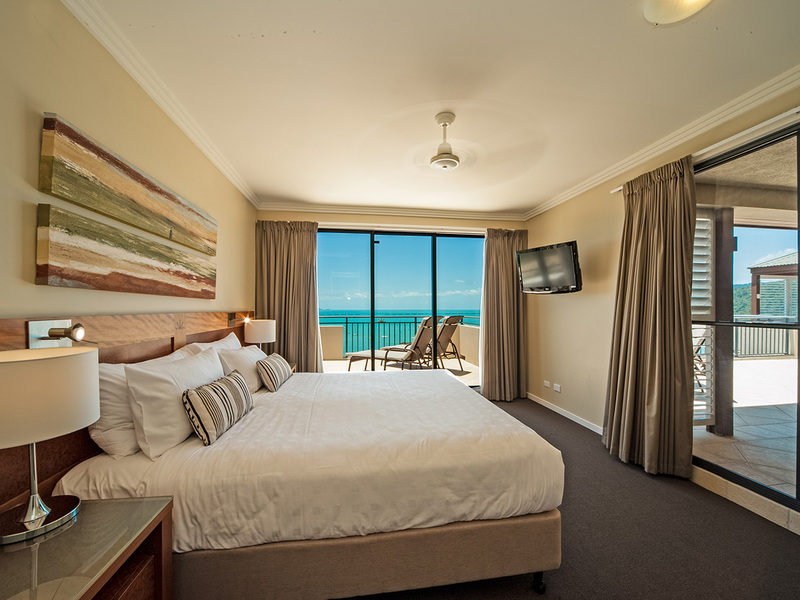 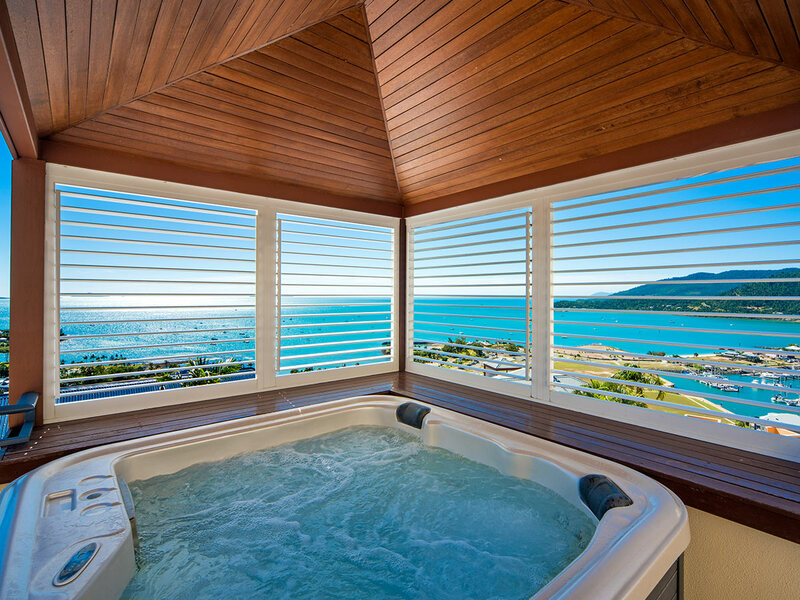 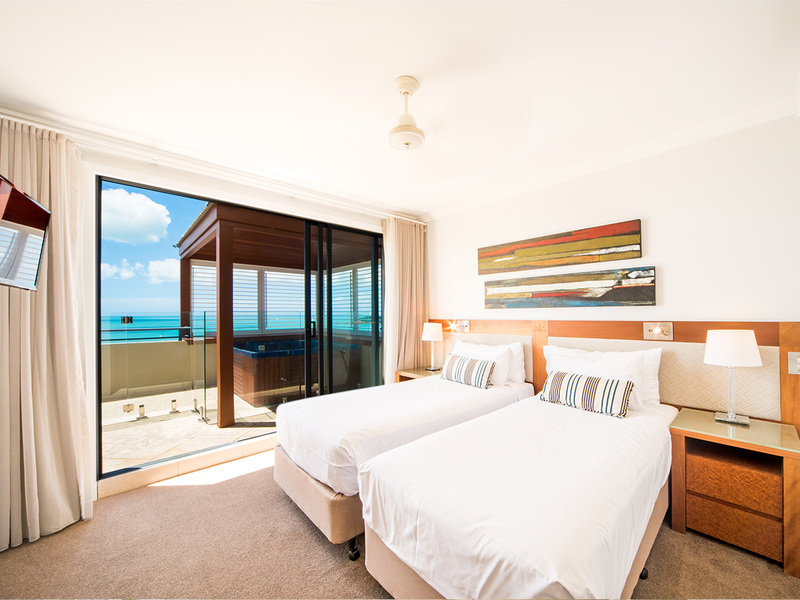 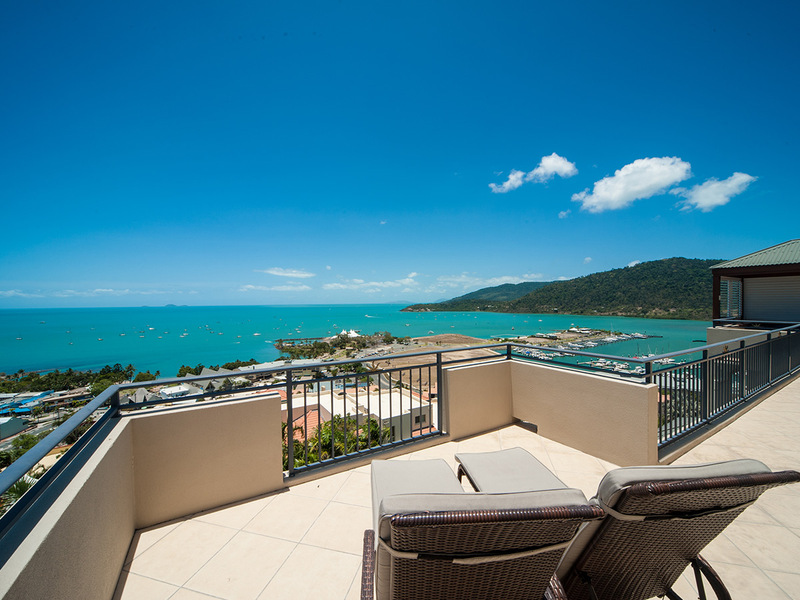 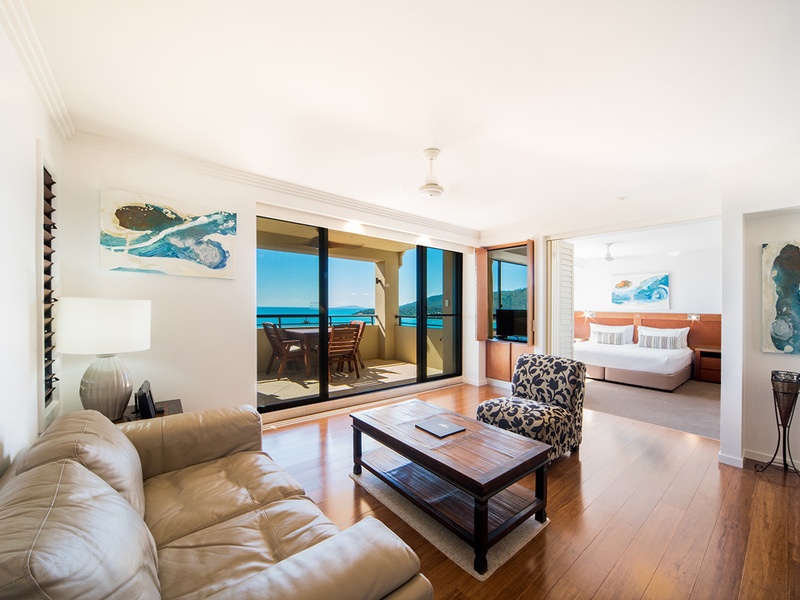 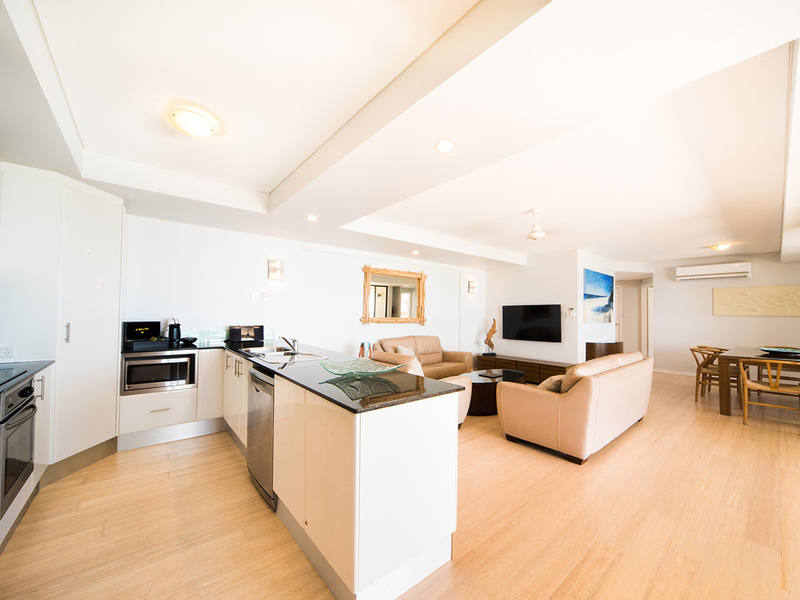 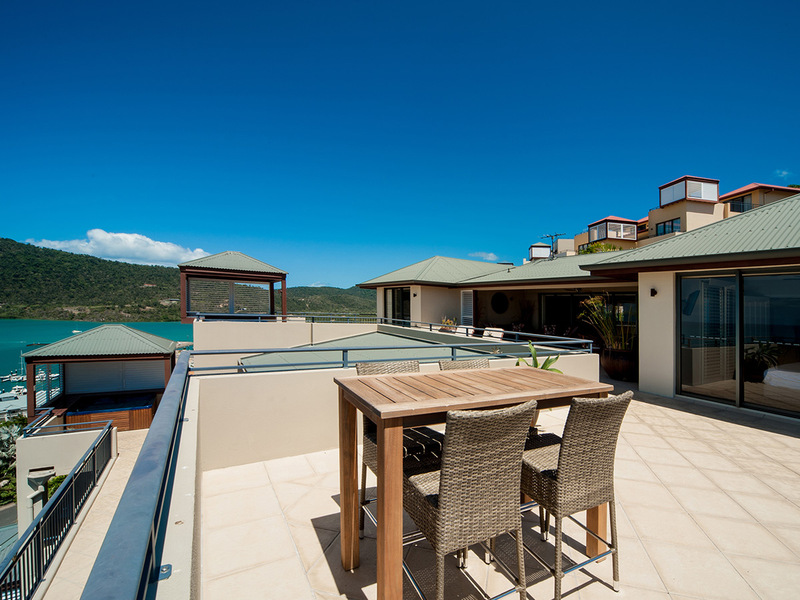 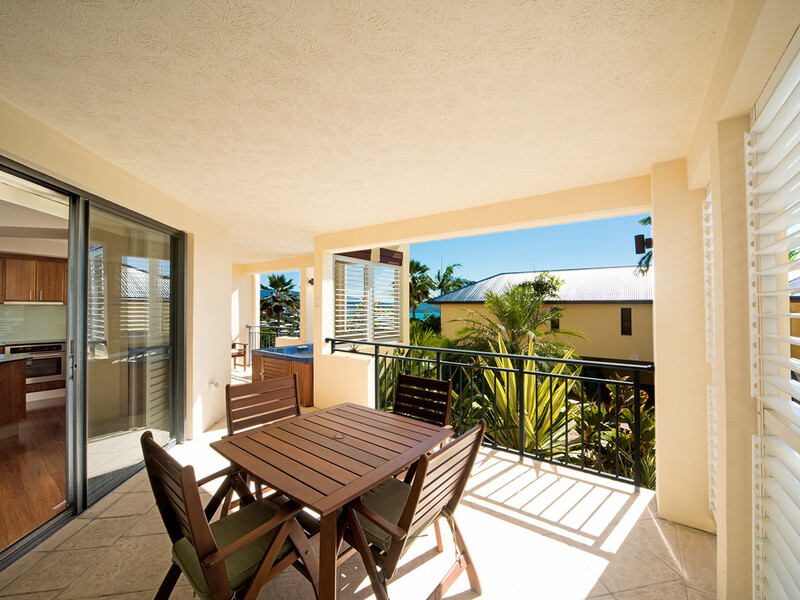 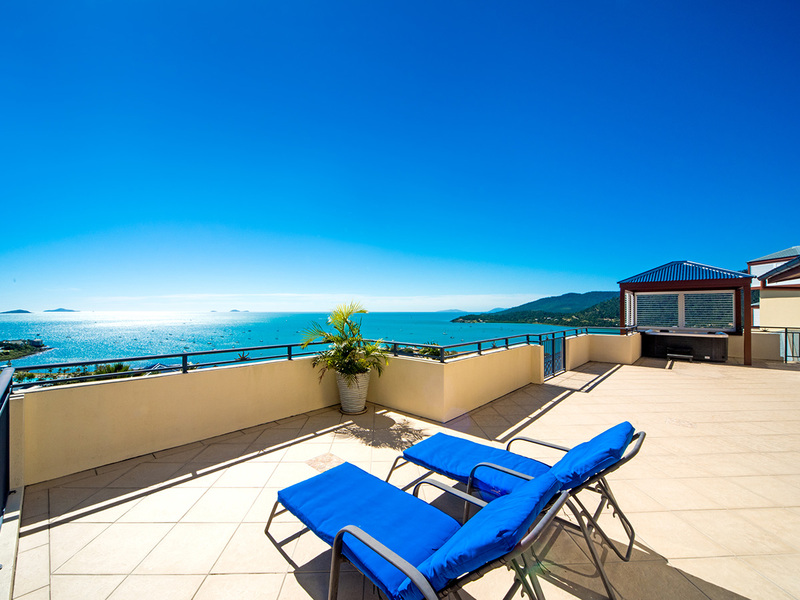 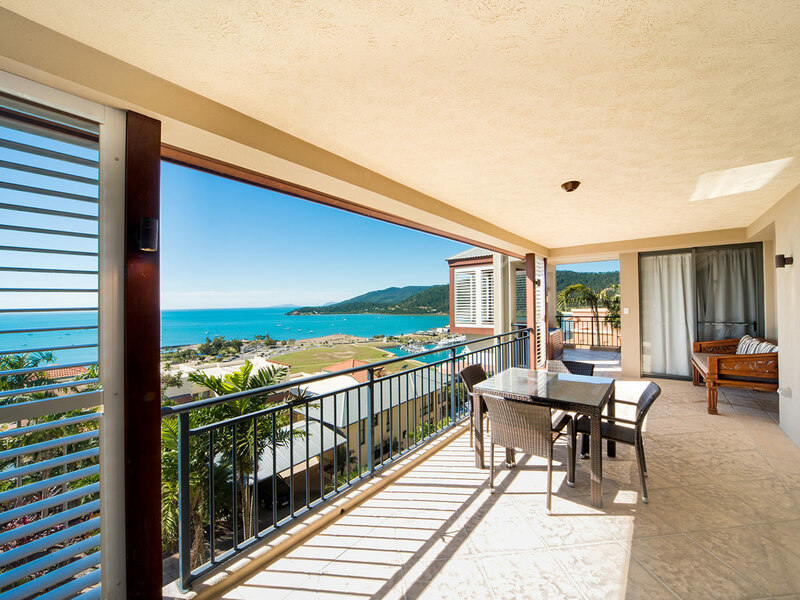 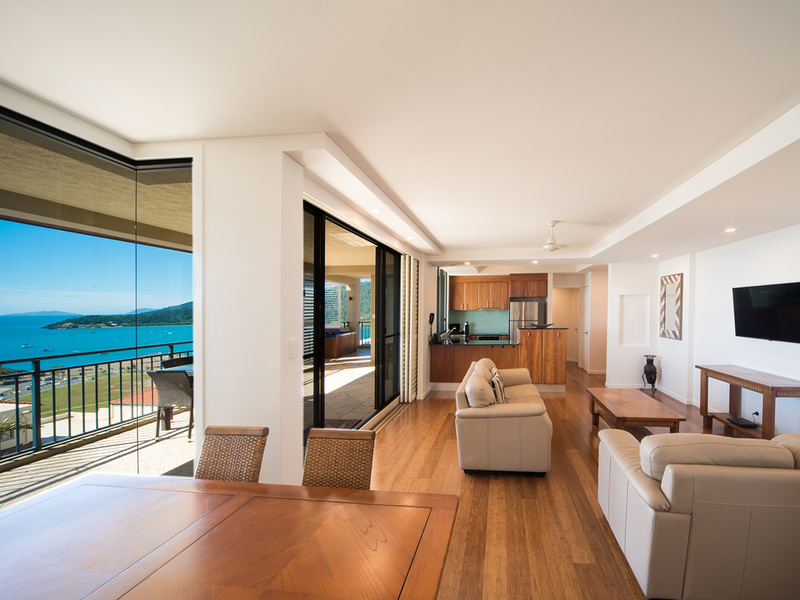 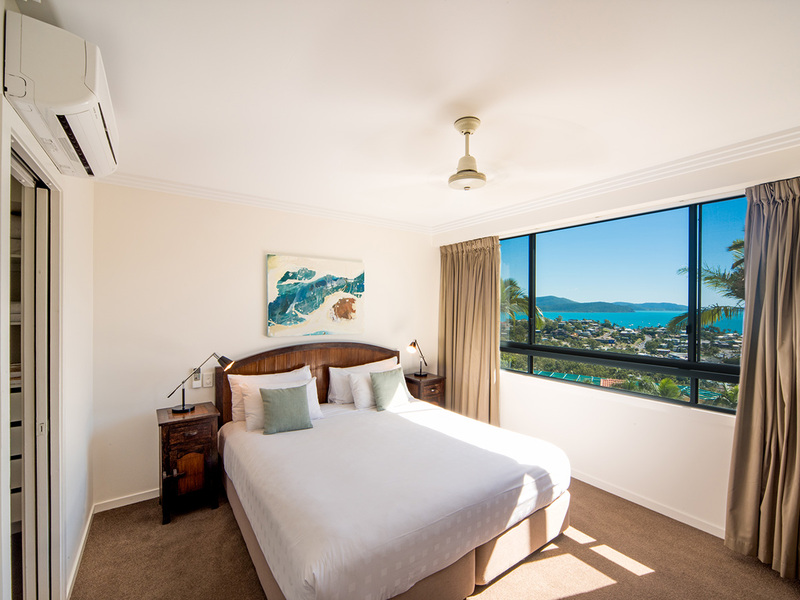 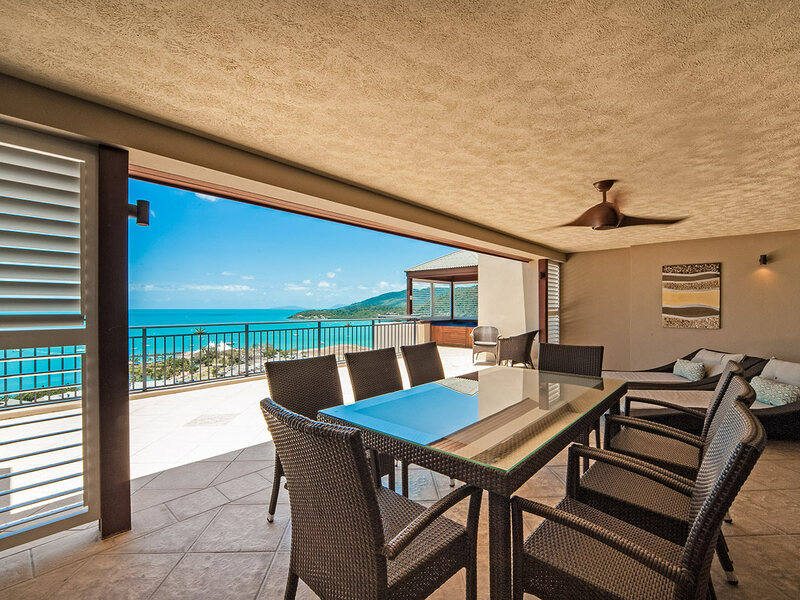 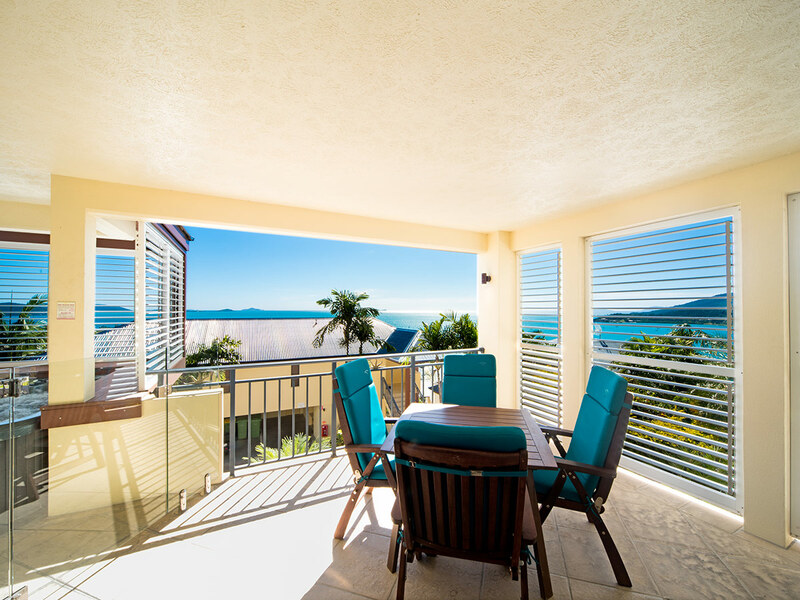 Enjoy the splendor of the Whitsunday Islands from your balcony, and the Great Barrier Reef on your doorstep. 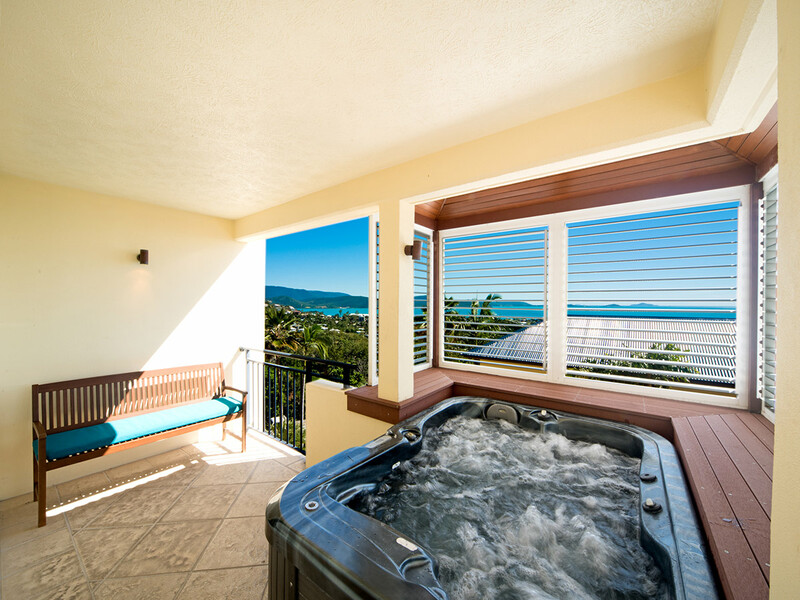 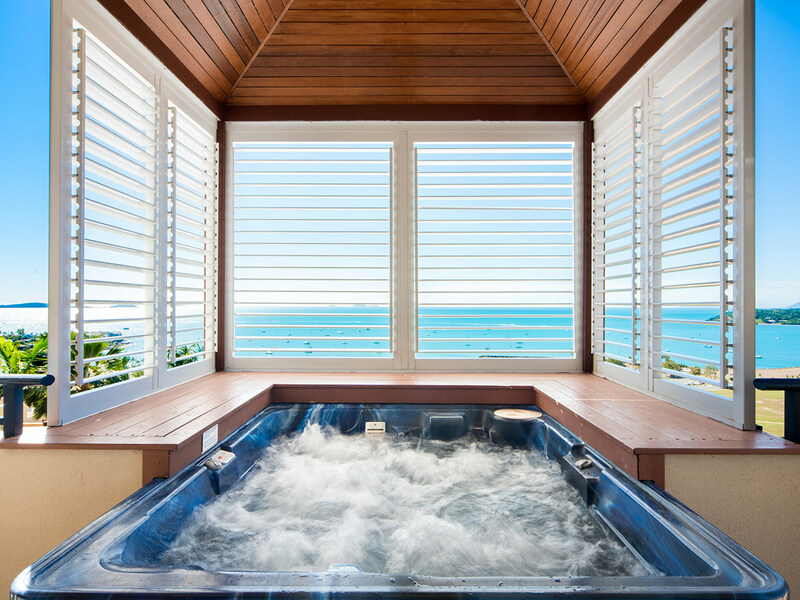 Sail the pristine waters of the Whitsunday’s or just laze by the 20 metre heated wet-edge ozone pool.